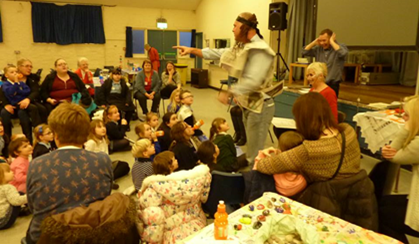 A fun, family friendly event where we share activities, a bible story and finish with a cooked meal. Church, not a craft club. For adults and children in their care to enjoy together. Every element is relevant and accessible to all ages. Hands-on activities to explore Bible stories, reﬂecting on Gods creativity. God’s unconditional love; A church for people outside church. An oasis of welcome and a safe space in which to thrive. Messy Church is about hospitality, expressed most evidently by eating together. Reﬂects a God of joy who wants his people to enjoy life in all its fullness. 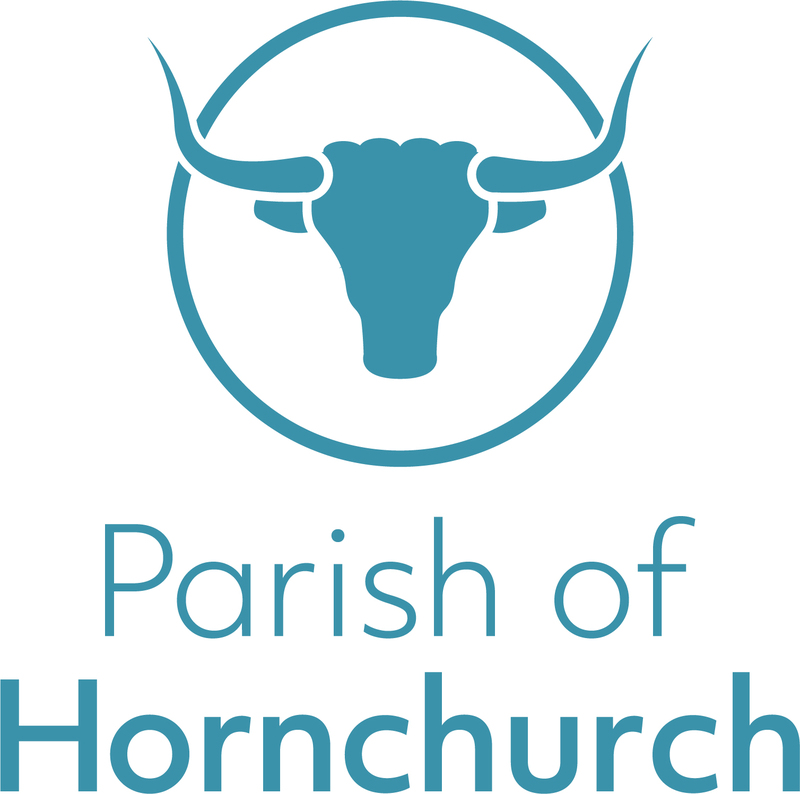 To find our next session in either our North Street Hall, Hornchurch or St Matthew’s Church, Upminster, please click here to go to our events calendar. If you’ve been to Messy Church before or not, there is something every month of the year !! Join in crafts, activities and enjoy drinks and cakes in a relaxed atmosphere.